A new retrofit LED lamping installation has been completed along Minehead seafront in Somerset, with lamps supplied by Light Efficienct Design. with the corn lamps were also replaced with E40 base fittings to suit the new LED retrofit solutions. Taunton Council had for some time been looking for a more efficient lighting solution offering enhanced light quality and energy savings. 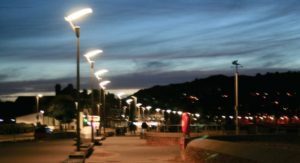 However, the replacement of the complete fittings in each lamp post was cost prohibitive. As these were clear of corrosion the Council decided a retrofit LED re-lamping approach was the most viable solution. 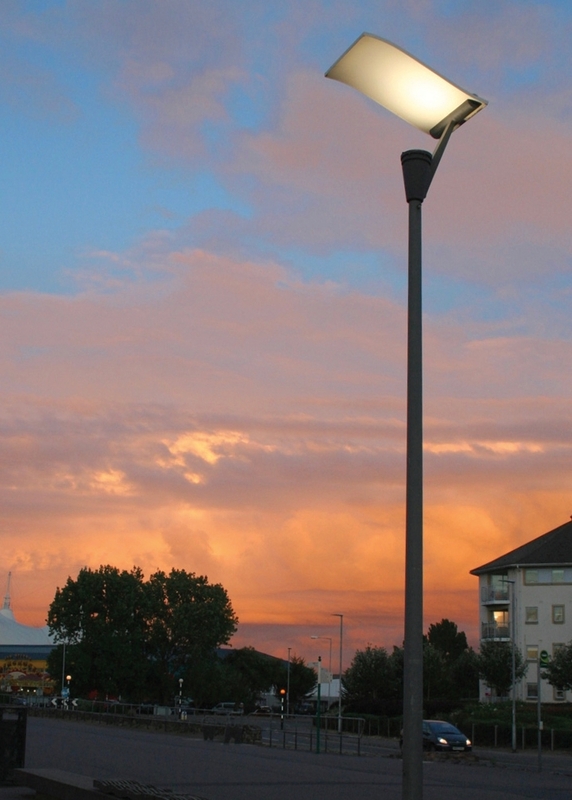 based on lamp compatibility, quality, light output, energy performance and an industry leading 5-year warranty. Wholesaler Devondale Electrical Taunton Branch supplied the products which were subsequently fitted by the Council.